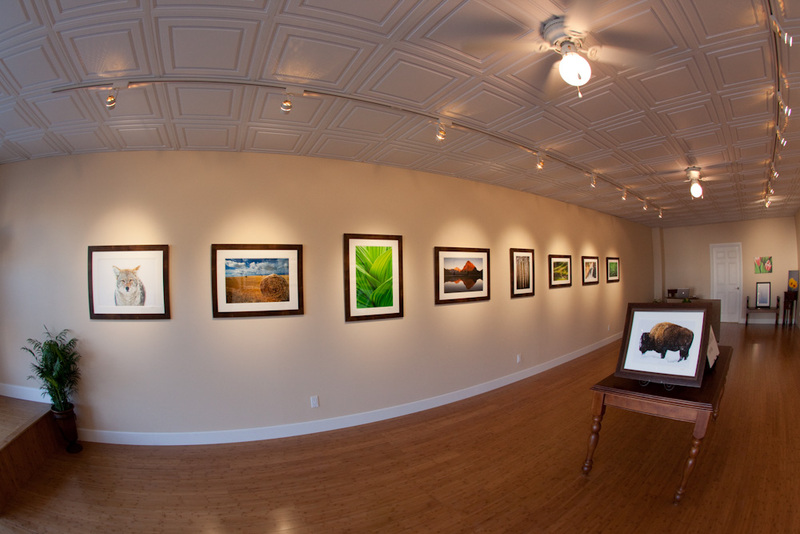 Well we’ve finally opened up our new Gallery & School of Photography in Helena. After a couple crazy months trying to get things rolling, we are finally open. The Gallery is located downtown Helena on Placer Ave. If you are in the neighborhood, stop by and check us out. We will also be starting up our photography classes next month in February. This month I hope to finally get out and capture some Winter in Yellowstone and also see what’s happening on the Rocky Mountain Front area. Some pics will be coming soon. In the meantime, enjoy our great winter we’re having and get out and take some shots.